It's that time of year and have been immersed in curriculum choices and planning 7th grade for my kiddo. We are doing Middle Ages to the Renaissance this year and I had the eyes are bigger than the stomach syndrome but have managed to narrow down my choices. I discovered K12 wonderful history book Human Odyssey and so enjoyed reading it decided to use it as the main spine. Already ordered #2 as well. 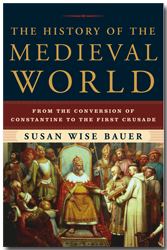 While we're studying it, I'll be reading Susan Wise Bauer's History of the the Medieval World. Although I should probably finish reading History of the Ancient World first. 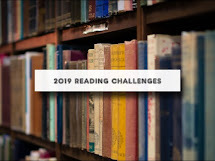 Plan on taking a fictional tour around the middle ages with The Door in the Wall, The Trumpeter of Krakow, Adam of the Road, Robin Hood and 1001 Arabian Nights and King Arthur and his Knights as well as throw in a bit of Shakespeare. Should prove to be an interesting year. What is your favorite historical period to learn about? Aren't you glad to be a reader? We are also doing 7th grade this year, but we're on Early Modern. It's not my favorite, though; medieval is. Jean, I didn't care for the Early Modern and Modern as much as the first two either. One of my sons didn't like how they got too "gritty" in the details of war and such. I heard that she wrote them for the older child (figuring they were in 3rd grade by the Early Modern time). I liked the simpler rhythm of the first too. One can still talk about war (Medieval was bloody too), but one can do it in not so "gritty" a way. Well, for me it's just blatant favoritism--I've *always* preferred medieval history! :) I'm even reading the horribly dense and long history of the 14th century, "A Distant Mirror" right now. I did three cycles of Susan's fine material. 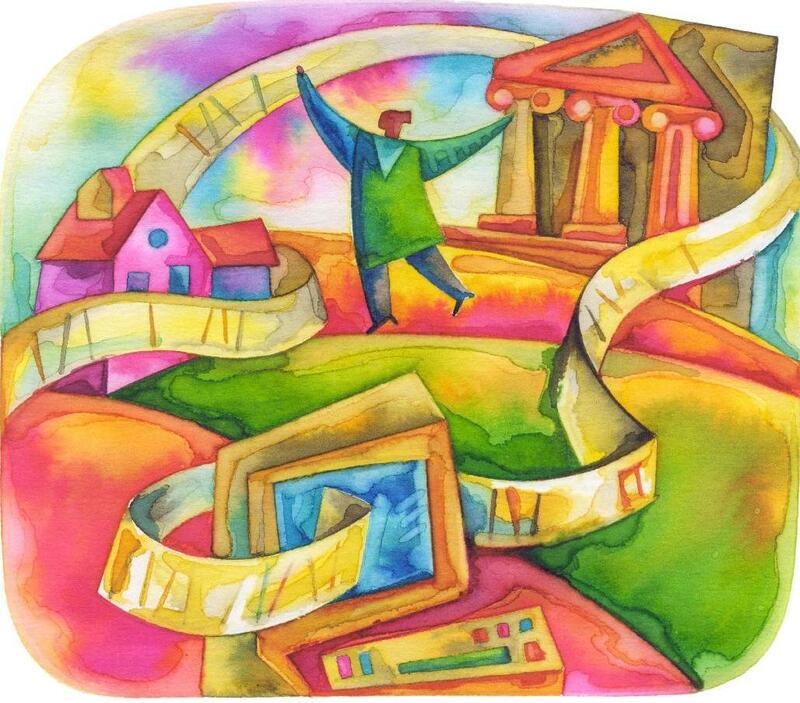 I had used Sonlight's old option: A Child's History of the World, and I didn't care for it. I was ready to write my own when my friend, Kimberly, gave me *Story of the World: Ancient* pre-published manuscript out of the trunk of her car (she was writing the Study Guide to go along with it). A love affair with Susan's history series was born! She was still publishing them as my kids were studying them. So, sometimes I would have to start my history late for that particular year, but I am very thankful for this as my SPINE. I had suggested that John at Sonlight change to her stuff, but he blew me off. Then, they started using it a couple of years later. My kids are both in college now, and they LOVE history! We have such fond memories of reading this as our spine and then going to the library and finding all the stories that go along with it. Happy memories. I cannot bring myself to sell those books (while I sold everything else in a July used curriculum sale (sniff,sniff). As school starts Tuesday for many homeschoolers, this is my second year of waking up on Tuesday with nothing to do! SUCH A WEIRD feeling last year! I had to mourn the loss but soon found that extra time allowed me more time for my book writing! So, it is all good. By the way, in answer to your question, I don't have a favorite historical time period. Teaching wise, ancient and medieval ROCK. I loved all the fun projects, the read-alouds for that time period, etc. We used the Running Press Treasure Chests (Here is a picture if you do not know what those are: http://www.flickr.com/photos/52364318@N00/7915836034/). I don't know if they even make them anymore, but they were so fun and interactive. We are in the ancient world cycle again this year. I haven't read Susan Wise Bauer's histories, although we did use Story of the World as our spine up until this year. I think the Middle Ages and Renaissance is my very favorite historical time period. Although I also enjoy reading about the early Americas (1600s and 1700s). I am glad I can read, life is so much better.